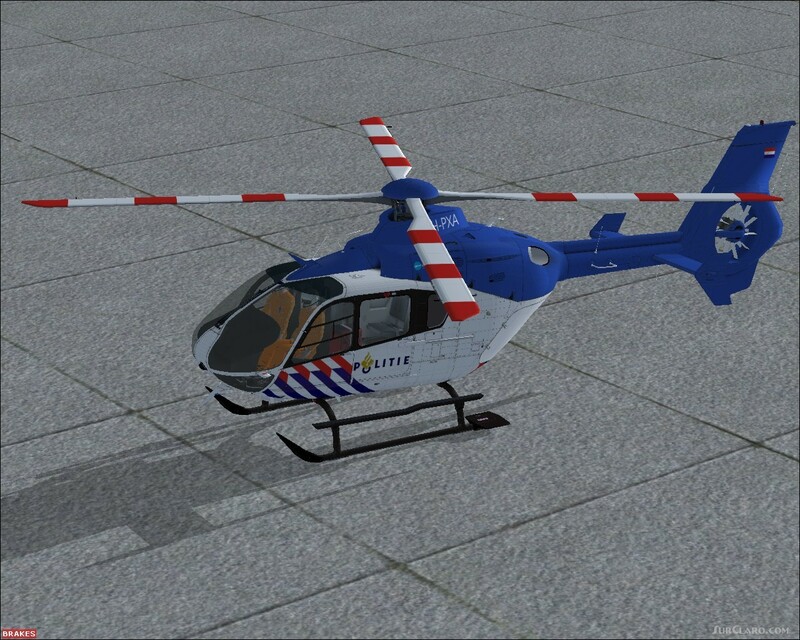 FSX EC-135 PH-PXA v3 Textures repaint of the payware Nemeth Design EC-135 helicopter, wearing the colors of PH-PXA as proposed for the KLPD (Korps Landelijke Politiediensten). After inside information these colors seem to be final. Lets see what really takes to the air. Includes repaint textures, thumbnail and txt file. By Hans Zuidam. FSX EC-135 PH-PXA v3 Textures repaint payware Nemeth. Rating: 5.00 of 10 over a total of 1 reviews.